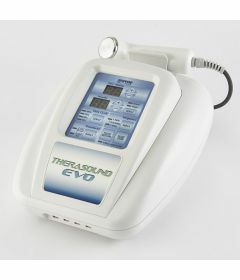 Therapeutic ultrasound is an electro physical agent used in physical therapy, physiotherapy, sports medicine, multi-disciplinary clinics and for home healthcare treatments. 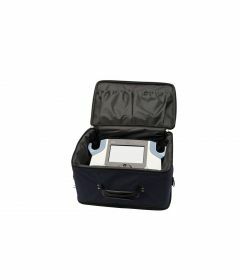 It is used for conditions such as ligament sprains, muscle strains, tendonitis, joint inflammation, plantar fasciitis, metatarsalgia, facet irritation, impingement syndrome, bursitis, rheumatoid arthritis, osteoarthritis, and scar tissue adhesion. 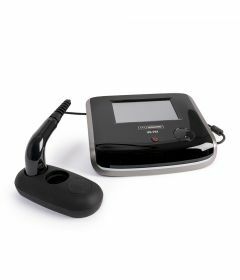 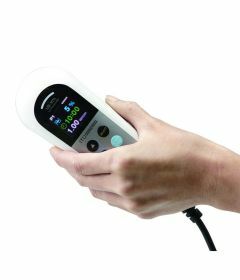 OrthoCanada is the Canadian distributor for ITO Physiotherapy Ultrasounds and BTL Physiotherapy Ultrasounds and is an authorized distributor for Mettler Electronics, DJO-Chattanooga, Compass-Richmar, maker of the US Pro 2000 portable ultrasound machine for home healthcare. 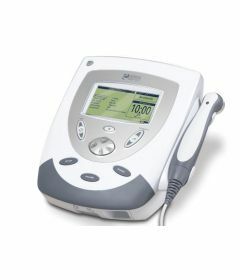 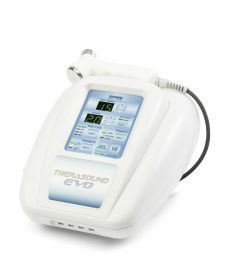 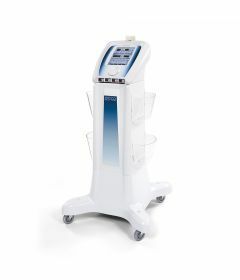 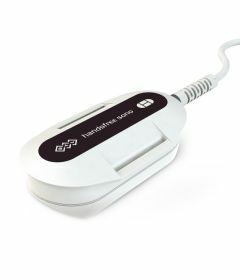 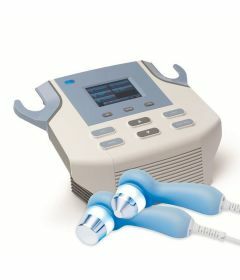 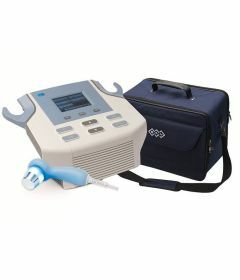 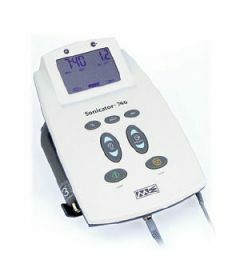 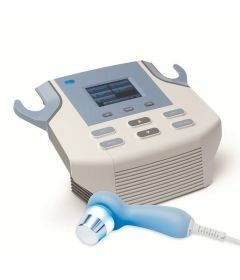 Our ultrasound devices are Health Canada Class II Medical Devices by Health Canada. 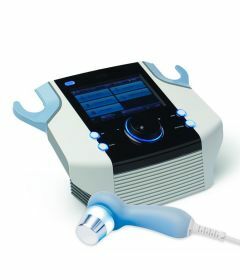 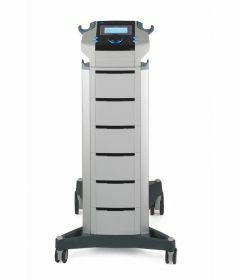 OrthoCanada offers a biomedical and maintenance service for BTL and ITO ultrasound and electrotherapy equipment. 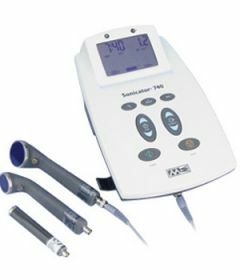 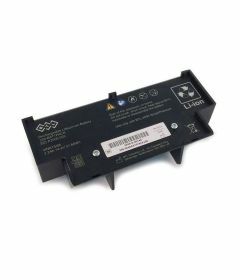 We carry parts inventory for 1 and 3 MHz soundheads and applicators for BTL ultrasound machines, ITO ultrasounds, Mettler Electronics Ultrasounds, Richmar Ultrasounds and Chattanooga Intelect and Transport Ultrasounds.